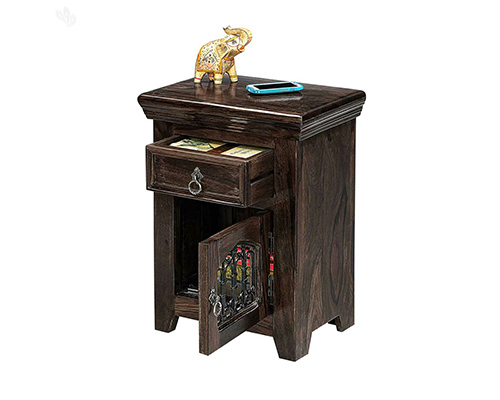 Our company has been involved in offering an excellent collection of Bedside Tables from Jodhpur, Rajasthan, India. 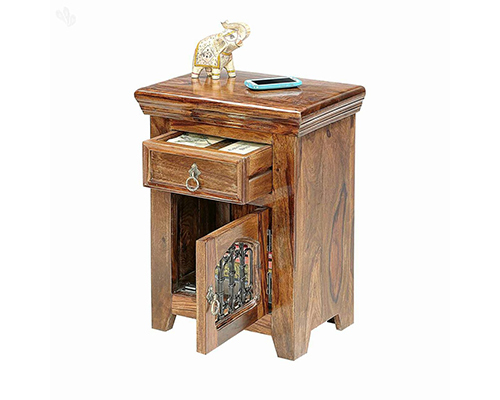 This items own high aesthetic appeal and is designed from top quality of raw material by using modern techniques. Our offered range is highly valued for its alluring patterns, distinct designs, and shiny surface. 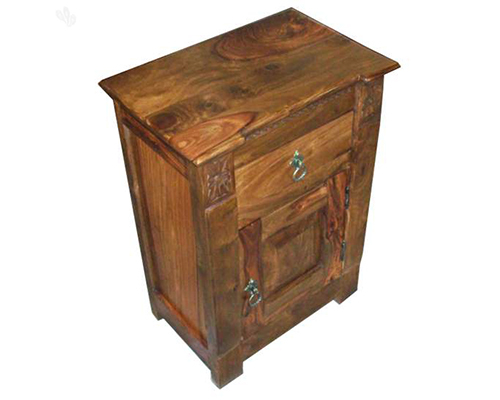 This product is perfectly design, beautifully crafted, lightweight and highly durable. In order to offer utmost satisfaction to our customers, this is offered at sensible prices.